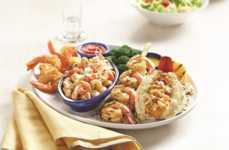 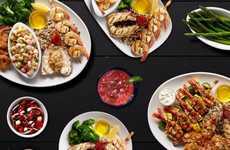 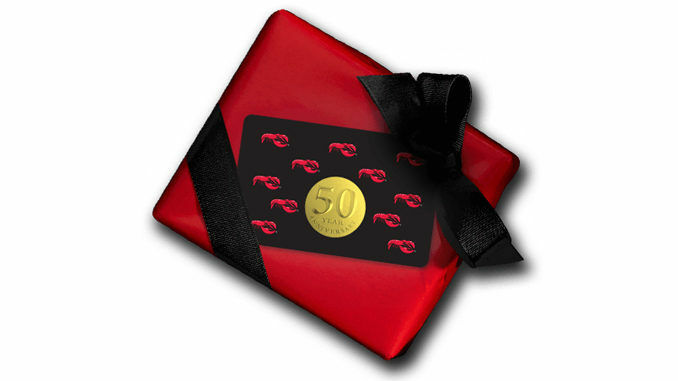 The Red Lobster Golden Card Sweepstakes has been announced by the restaurant chain as a way to celebrate its 50th anniversary and offer avid fans of the brand a way to win free meals for a year. 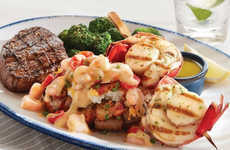 The contest promotion works by encouraging fans to share their favorite memory of Red Lobster on Facebook, Twitter or Instagram using the hashtag #RLGoldenSweepstakes through February 8. 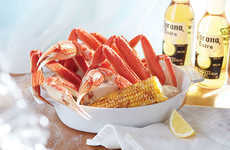 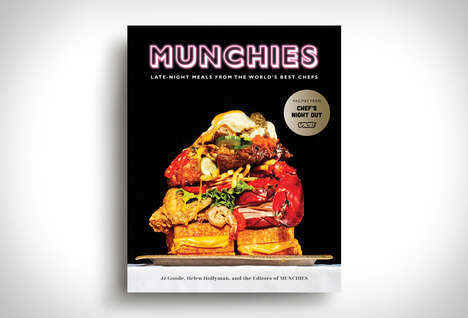 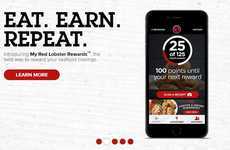 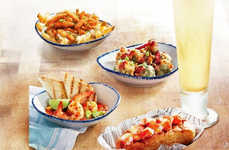 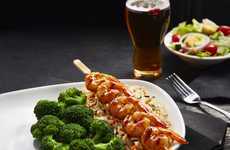 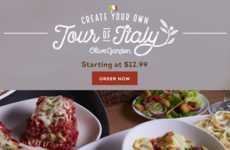 On February 9, the brand will announced 50 lucky winners who will receive a full year of meals from the company in the form of a $2,000 Red Lobster gift card. 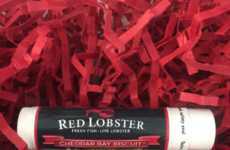 The Red Lobster Golden Card Sweepstakes identifies how brands are focusing more on social promotions to help draw new interest from consumers young and old.